The Lock Shop is a family-owned security company that has been servicing the Kansas City Metropolitan area since for nearly 20 years. 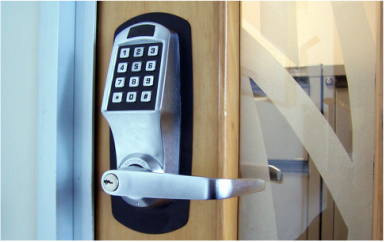 We provide all types of locksmith solutions for meeting the varied needs of our clients. Whether on the residential premises, commercial buildings/office locations, or needing emergency assistance relating to your vehicle, The Lock Shop can help. Our 24×7×365 day locksmith services meet all your lockout and security service needs. All our rates are affordable and considerably lower than our competitors. Whether you are a domestic or commercial customer, we have a perfect locksmith solution for you. The Lock Shop is a comprehensive source for all the quality security products and locksmith services you need. 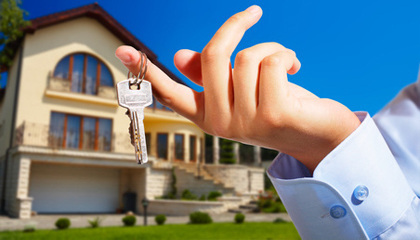 To receive the Locksmith services all you require to make us a call any time. we’re backed by nationwide network of locksmiths thus you can count on us as a committed solutions provider for all your Locksmith servicing needs.